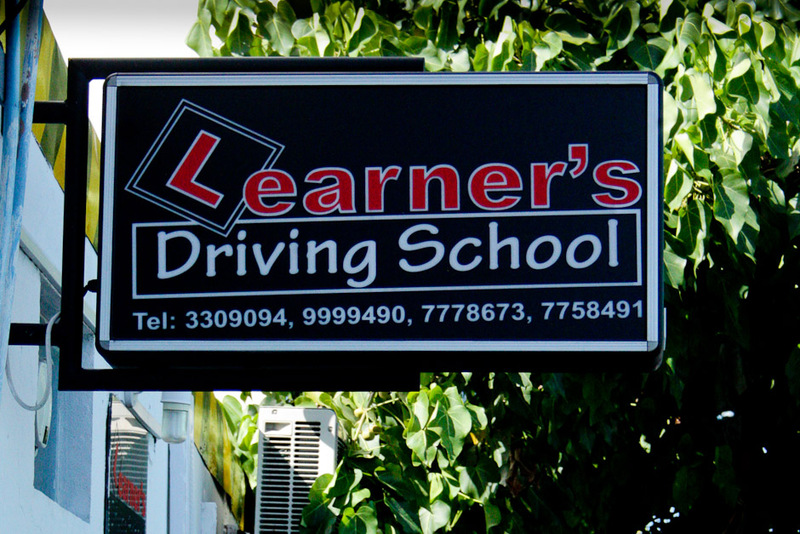 Learner's Driving School! Is there any other kind of driving schools? Wonder why I see a lot of ladies learning to drive these day. Women are taking the initiative to learn to drive to get their kids to school while their husbands are away at work, maybe? Good for them. They say women are usually bad drivers, especially when parellel parking. I say they can do anything as good as us guys can do. Some say that men and women have different way of driving. In my opinion, people should stop generalizing things. There are women that are even better than men in driving.